Dental surgery can be traumatic, painful and usually very costly. As with any surgery, it puts your usual routines out of whack, all your plans on hold, as well as being shocking to your body. In this day and age, we are lucky to have so many great doctors and technology available to fix us when we’re going wrong. Unfortunately, even the best dentists in practice don’t always give the best advice for recovery. Some may prescribe antibiotics, rest and perhaps a certain type of mouth rinse. They should give you a print-out of post-care medical advice that informs you what to expect, what to do and what not to do for the next few days. Follow that like the Bible. Unfortunately, herbal remedies never make that list, even if they have been scientifically proven to work. It’s such a shame as there are so many great, cheap herbal remedies at your local herbalist or health shop that can help you both topically, internally and psychologically. If you’re anything like me, you need all the help you can get after something as traumatic as surgery. I have a tendency to completely tense up, wince, silently cry and take ages to get numb. Every. Single. Time. I also bleed a lot and usually have some sort of complication, meaning my healing time is longer than most. So, when I say I need all the help I can get, I really mean it. Having had a lot of dental work since before I even hit puberty, I am well versed in the best remedies available and don’t know how I’d cope without them. Even if you’re scared of the dentist, you should always be thankful for them and try to make the experience as positive as possible. If you go into surgery with a positive and relaxed attitude, the chances are your experience, and healing, will go a hell of a lot better than if you’re freaking out. 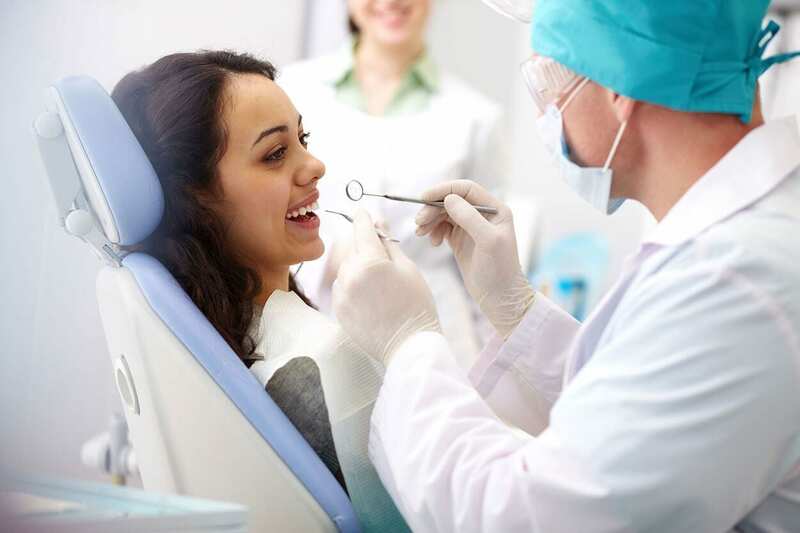 A positive attitude and relaxed composure is so important, and with that being said, here’s the top 5 best natural remedies for smooth sailing your next major dentist visit. Usually, all the focus is on caring for yourself after the surgery has occurred. It’s just as important to prep yourself beforehand as it is to care for yourself afterwards. Pre-surgery care is just like pre-natal care, it’s a pretty good idea. Keeping your immune system at it’s strongest will help protect you and relieve a huge amount of stress from your internal organs and immune response. As it so happens, we’ve just recently compiled a list of the best natural immunity boosters. Read it here. It doesn’t matter if you’ve had a joint replaced; a hysterectomy or a bypass operation, the body requires extra nutrients to heal, so focusing on nutrition can mean the difference between bouncing back and a lengthy recovery. It is possible to tweak your diet to enhance recovery from surgery. Virtually all vitamins, minerals, phytonutrients, and macronutrients like protein, fiber, and essential fatty acids are going to help with the healing process. A low quality diet that has few whole, natural foods is going to work against healing, and a nutrient-dense diet filled with whole, natural foods is going to be supportive. You’re going to need to plan your meals so that you’re getting highly nutritious foods that are easy for you to eat and digest. Ideally, someone else can cook these meals whilst your resting in bed, but we all don’t live in a fairytale so you might have to go solo with this task. Here’s a simple, 100% vegetarian soup recipe courtesy of Caroline Jordan Fitness (and it’s bloody delicious) and to follow, a cooling, calming smoothie perfect for anytime of day. Saute the shallots, garlic, and celery in 1 tablespoon of olive oil for 1-2 minutes. Add rice and stock. Cook till the rice is cooked and the vegetables are soft. Bring to the boil and add cauliflower and apple. Puree the soup and adjust the seasonings. If the soup is too thick add a bit more stock. 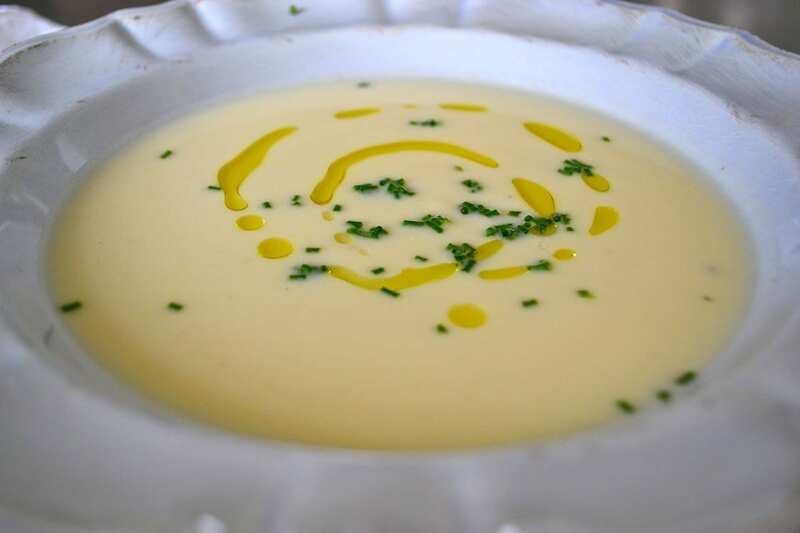 Put this on your list of anti-inflammatory recipes! All ingredients help to reduce inflammation in the body, and have a “cooling effect” as well. 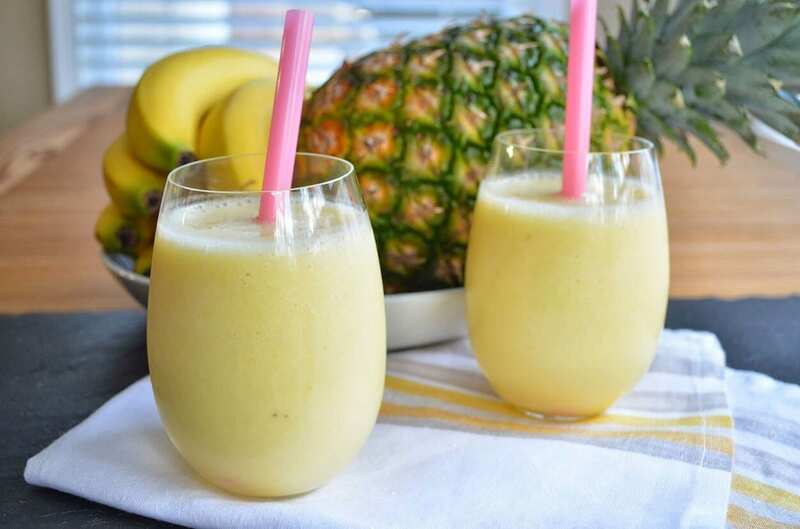 Pineapple is well known for it’s famous pain relieving enzyme “Bromelain” which is concentrated in the core of the fruit and has been isolated into supplement form to treat inflammation and pain naturally. You can use the dried leaves to make tea for drinking and also as a mouth rinse. You can also ingest it in tincture form. Consult with your herbalist and see what would suit you best. (Bonus, a full packet of dried leaves cost little more than a couple of bucks.) For the first two days I tend to stay away from the harshness of salt water or general antiseptic rinses. Calendula is best known for it’s antiseptic and anti-inflammatory and healing properties, especially relating to the mouth. It’s mild and pleasant taste is similar to that of chamomile. Rinse with it 3 -5 times per day for best results and keep it as your tea of choice for the first few days. 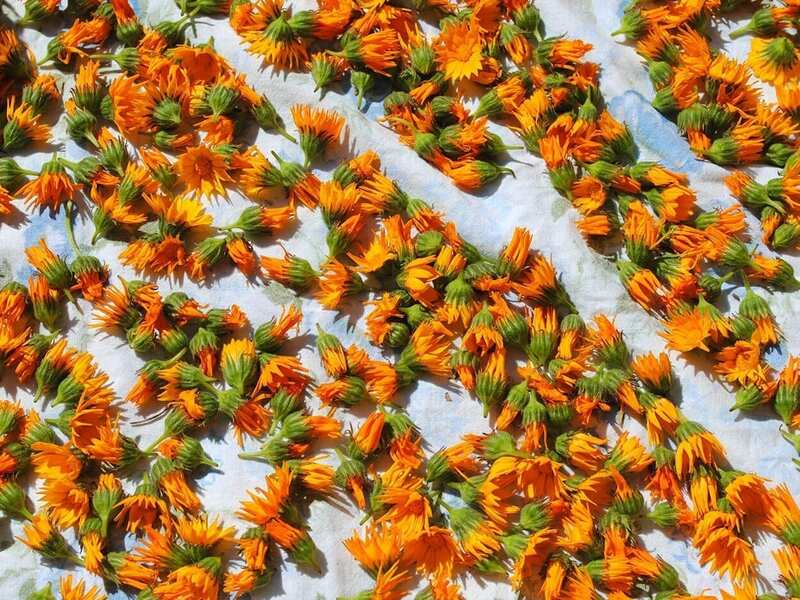 Read more about Calendula here. A myrrh tincture, or myrrh oil, makes for a great mouthwash. Used by the Egyptians for it’s antiseptic and restorative properties, they would utilise it to embalm mummies. In fact, it was such a commodity in the early ages that it’s even one of the 3 most valuable gifts given by the wise men to baby Jesus on his birthday… I mean, since we’re in the spirit of Christmas and all. Classically, the substance is used for problems of the mouth, though it can be used for a whole bunch of different ailments. Most commonly it is applied topically for any soreness, swelling, gum inflammation caused by diseases such as gingivitis, loose teeth, canker sores, and bad breath. 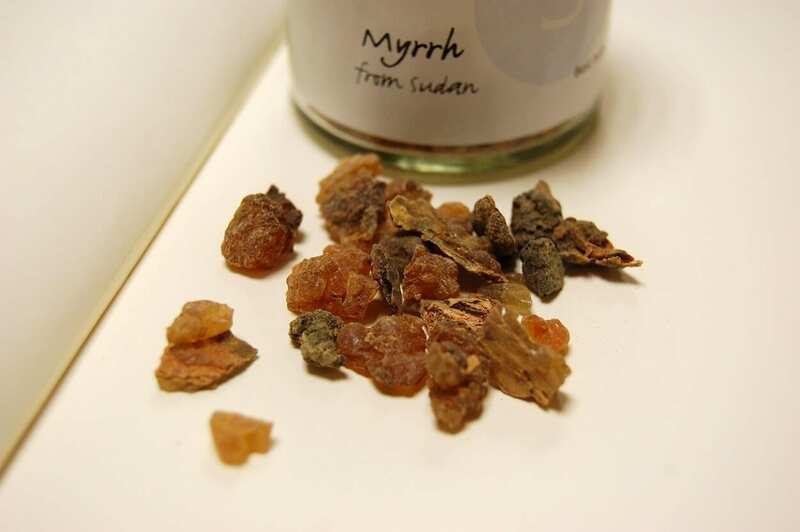 You can buy myrrh as a ready-made tincture at the pharmacy (drugstore/chemist’s), powder or as essential oil. Most familiar for it’s flavouring in foods, it’s also used to make medicine. Described as a potent anti-inflammatory, tissue healer, antibacterial/anti-cavity and plaque-reducing as well as “probably the most outstanding herbal remedy for mouth sores”. The chemicals contained in licorice decrease swelling, thin mucus secretions and increase the chemicals in our bodies that heal ulcers. Additionally, it has an aspirin-like action and is helpful in relieving fevers and soothing pain such as headaches. 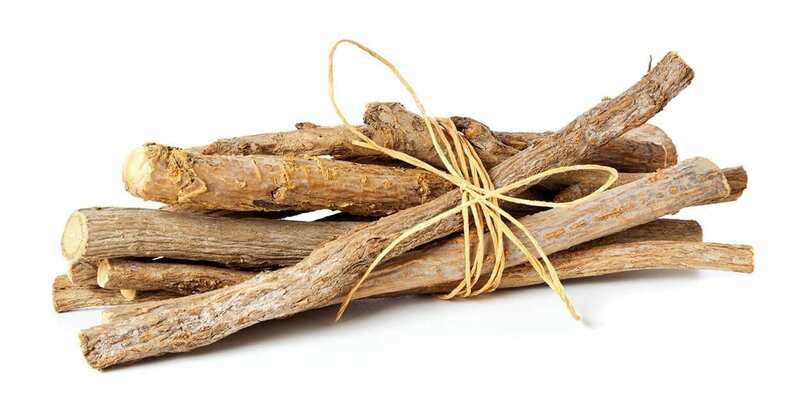 There are many ways to take this flavourful root herb as it is available as dried roots, extracts, tinctures, tablets, topical preparations, chewable tablets, wafers, capsules, tea and powder. Mother Nature is a true provider and we as humans have been smart enough to discover and utilise much of her offerings. The art of herbalism is essential for holistic healing and encourages the bodies natural healing process. At the School of Natural Health Sciences we offer over 50 holistic therapy online courses including Herbalism, Flower Remedies and Clinical Nutrition. You can broaden your knowledge and work your way towards an internationally recognised diploma. This month we’re feeling festive and have some great Special Offers on our courses, check them out here.